The movie series all began with “Insidious” back in 2011 and since then we have received Insidious: Chapter 2 (2013) and Insidious: Chapter 3 (2015). All of these have been fairly low budget movies considering the amount of money they grossed. From the first to last movie the production budgets were $1.5 million, $5 million and 11.2 million yet the total grossed sales of all the movies are $357.7 million worldwide. There hasn’t been a huge amount of information released for the new Insidious movie but here is everything we know so far. Insidious: Chapter 4 is the new supernatural mystery/thriller horror movie in the series and it is set for release January 5th, 2018. It is directed by Adam Robitel (The Taking of Deborah Logan) and written by Leigh Whannell (Saw series, Insidious) who also plays Specs in the movie. Josh Stewart, who you might recognize from T.V shows like “Criminal minds” and “Dirt” has also been confirmed on the IMDb cast list but no information on the character he will be playing has been released. Originally, the movie was set for release on October 20, 2017 but was postponed due to Blumhouse Productions (Paranormal Activity, The Purge, Split, Get Out) wanting to release Happy Death Day first. The film is said to be a prequel to the previous films and will be set in New Mexico. It centres around a younger Elise Rainier (Lin Shaye) as she starts to become haunted by demonic spirits in their own house. 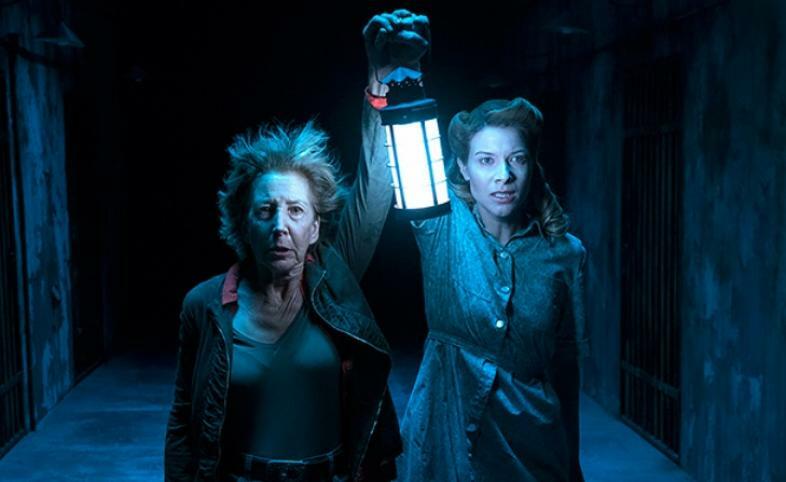 Insidious 4 will feature some new cast members including Josh Stewart, Tessa Ferrer, Marcus Henderson, Spencer Locke, Pierce Pope, Hana Hayes, Josh Wingate, Kirk Acevedo, Casey Lee Harris, Ava Kolker and Jerrika Hinton. Clay Bailey, a story-teller at heart and a talent for creative writing and poetry. He has ghostwritten novels and won poetry competitions while attending Penwith College and Mounts Bay Academy.